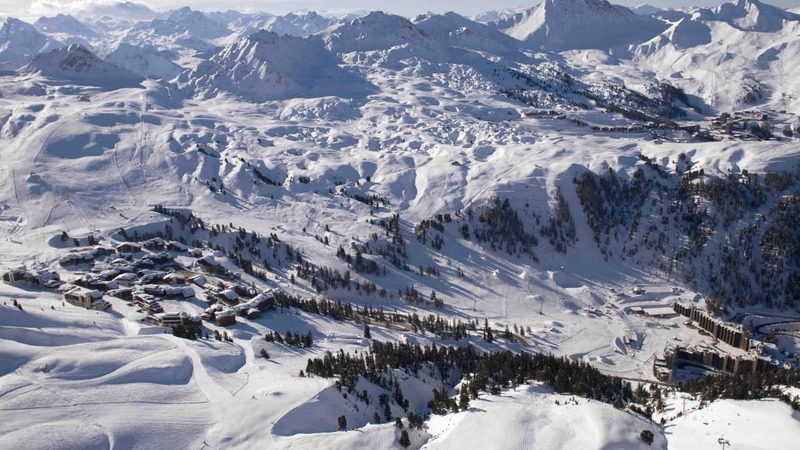 Perched at a snow dependable height of 1800m, Plagne 1800 is a super reliable ski destination when it comes to snowfall. 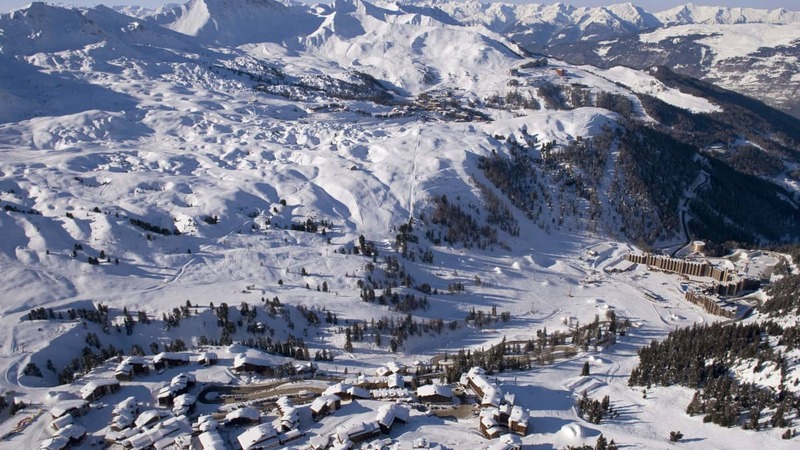 On a whole, the entire La Plagne area has seen an average of 530cm snowfall each season for the past five years and the average biggest dump is 45cm. 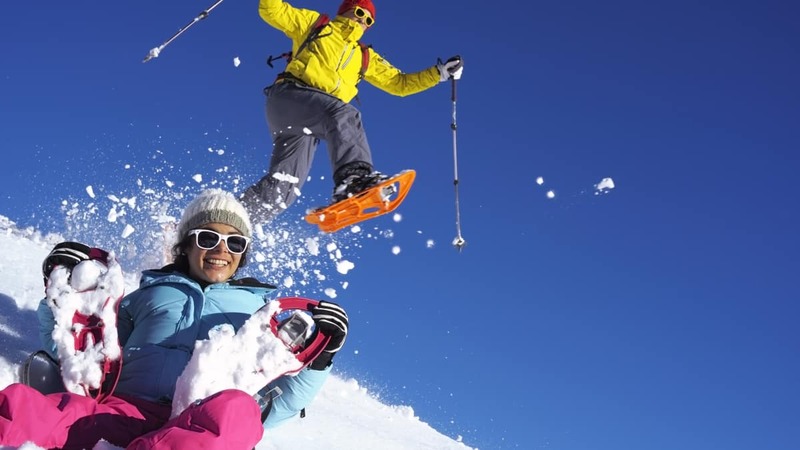 If that wasn't enough, the Bellecote Glacier ensures that even in the event of late snowfall or an early end to the season, you can simply go higher for great conditions. 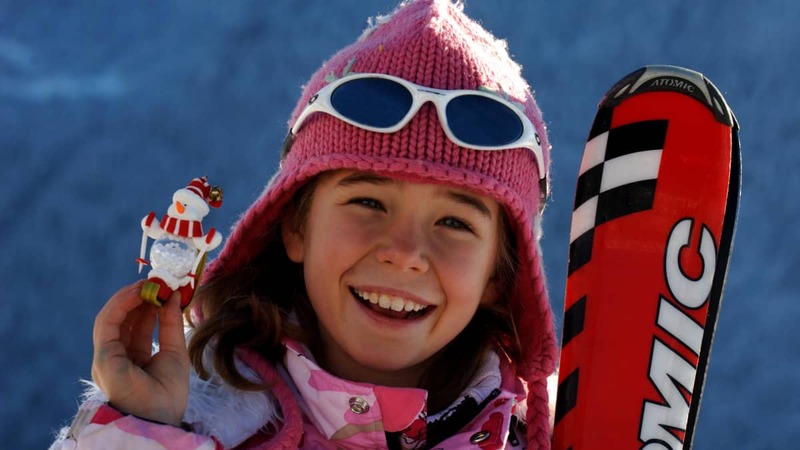 With a Snow Kindergarten for the little ones, one of the best ski schools in the Alps, and an abundance of easily accessed nursery slopes, Plagne 1800 is well-known as a beginner and intermediate skier's paradise. 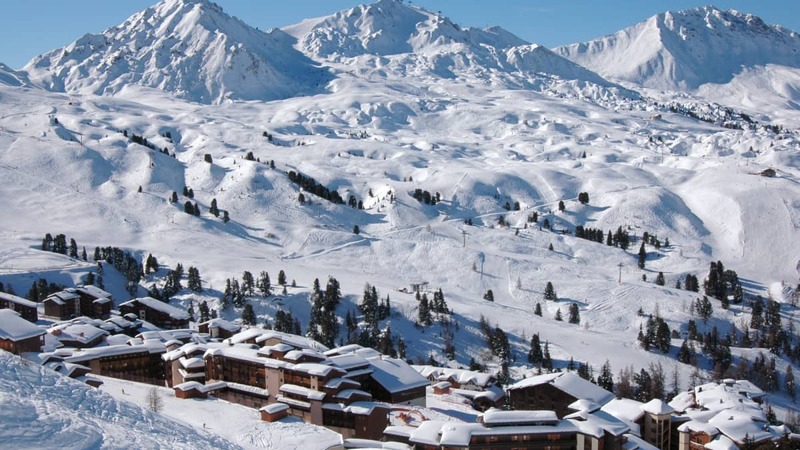 The resort also boasts great ski access to both Plagne Aime 2000 and Plagne Centre and, with four pistes allowing skiers uninterrupted access back into the resort, you can ski very close to your chalet, even if it doesn't offer door step skiing. 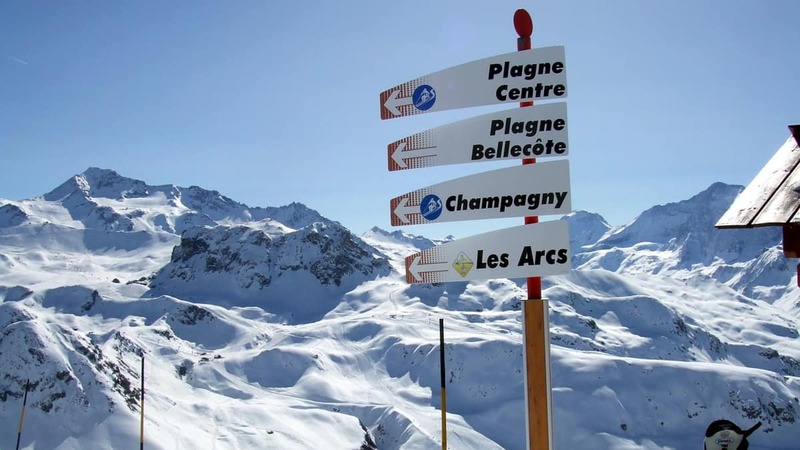 Although known for its quiet ambience, you'll find several great bars in the resort. 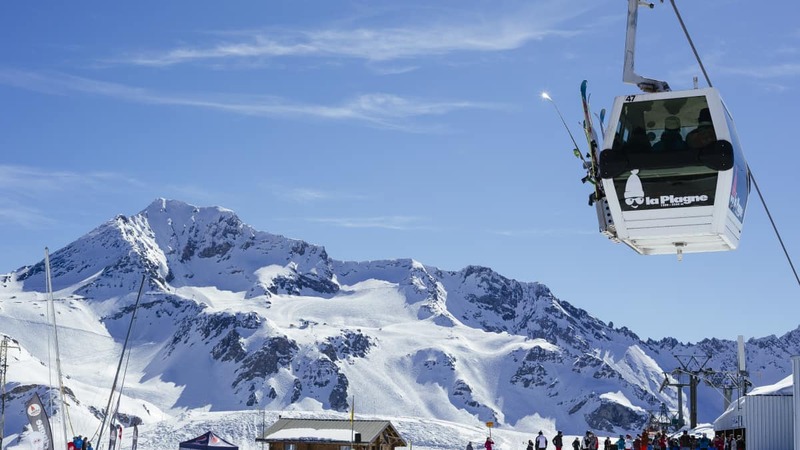 Ski Beat recommends a visit to La Mine, a cosy and quaint, yet bustling bar, where skiers come together for some post slope fun. 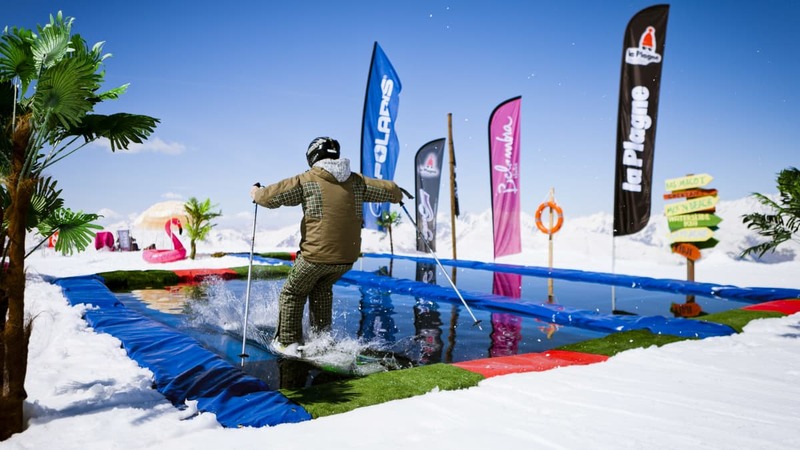 For those looking to continue the fun that bit longer, you can hop on the free shuttle bus that goes to the centre of Plagne, until midnight. 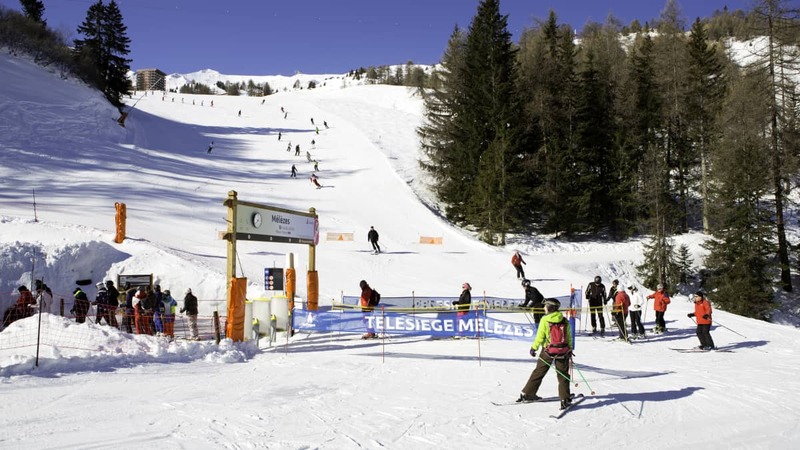 A visit to the Olympic Bobsleigh and Luge Piste in La Plagne is a must for those craving some more snow fun. 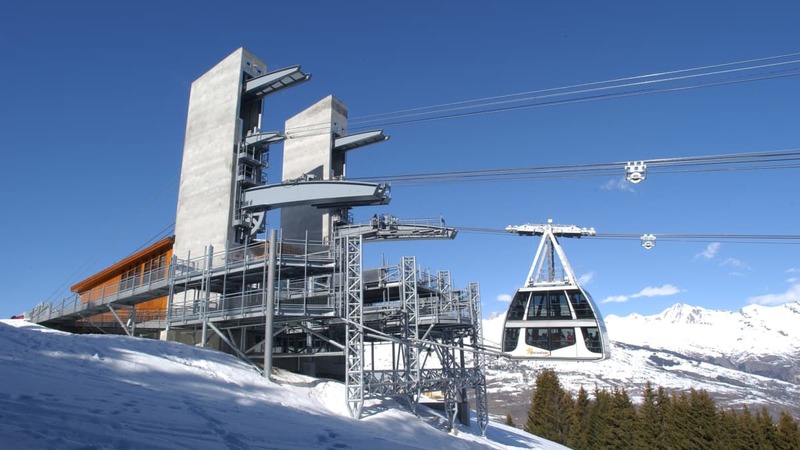 The twisting and turning, 19-bend run will see you reach some serious speeds and is an adrenaline-filled experience not to be missed.